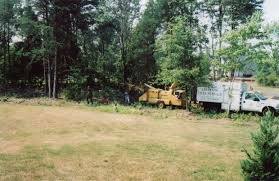 ​ Bauermeister Tree Service is fully equipped with state of the art equipment to handle all of your lot and land clearing needs from 1 to 100 acres. 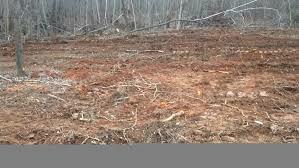 Whether doing new construction, renovations, or clearing for pasture, our teams of experienced woodsmen make small or large jobs run efficiently, giving us the ability to always keep a competitive edge. We work with many builders, developers, and contractors in the tri-state area, and have built a reputation for excellent workmanship, fast turn-around time, and pricing to accommodate your budget. Properties can become overgrown rapidly if not maintained. 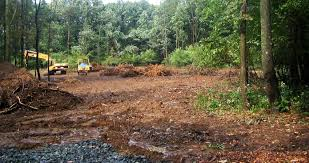 If it is time to reclaim an area by removing trees, underbrush, and stumps we would be happy to come assess the project and assist you in achieving your vision.